For the lovers of historical wrestling we created Light Fencing Pants 350N. 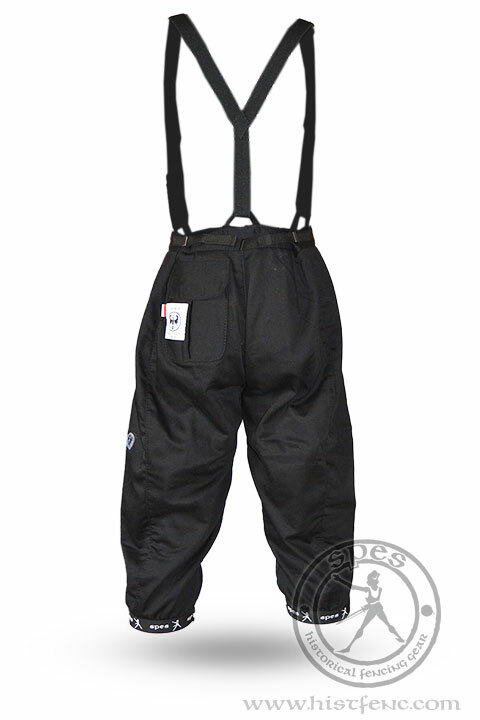 They are made of durable fabric which has 350N puncture resistance certificate. 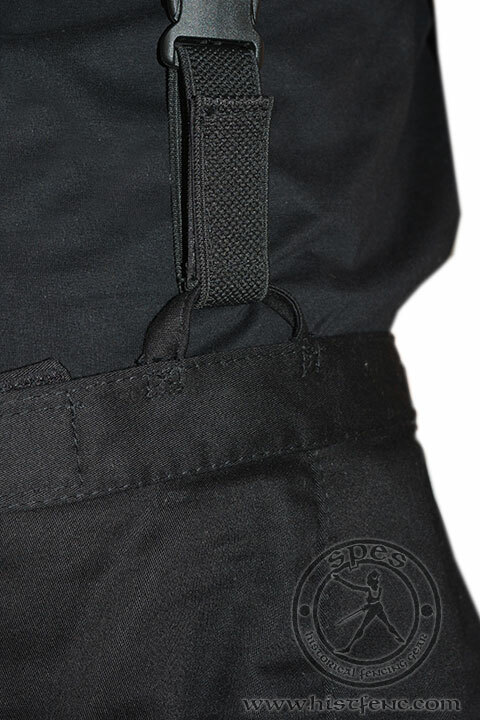 Their loose cut allows free movement and comfortable use. The pants may be adjusted at the belt and be perfectly fitted. 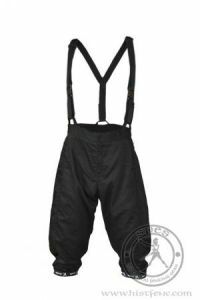 The pants also have adjustable suspenders which can be removed. 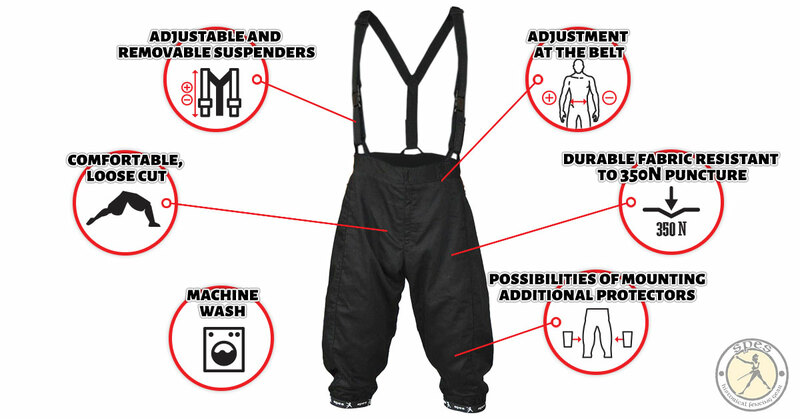 The pants are available in three standard colours: black, red and white. 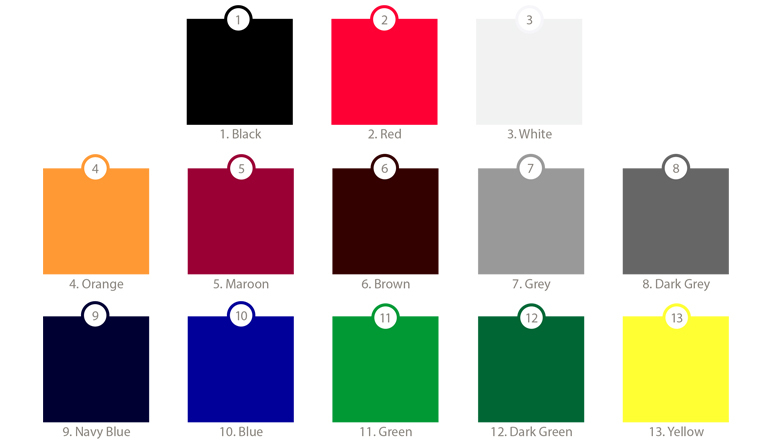 Custom colours are also available for $10 surcharge which you can choose from our palette of colours.